Nigerian police officer Ogunyemi Olalekan, who was involved in the killing of Kolade Johnson earlier in the week, has been dismissed from the force. Following a nationwide outrage over the incident that occurred between two police officers and a young man, Kolade Johnson, which left the latter dead, the police have identified and tried both officers Ogunyemi Olalekan and Godwin Orji in an orderly room trial. In a statement by the Lagos state police spokesperson, Bala Elkana, only Olalekan was found guilty. The dismissed officer will be sent to the criminal investigation department for prosecution in a conventional court. 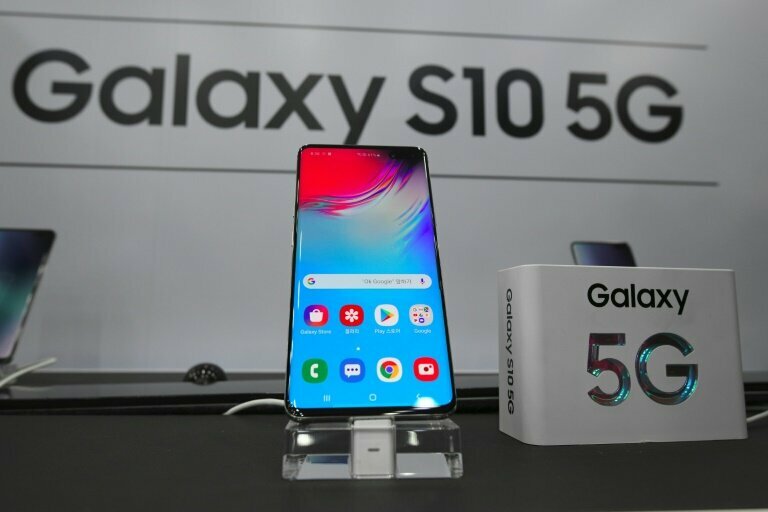 Telecom giant, Samsung Electronics has launched the Galaxy S10 5G, the world’s first smartphone with built-in fifth-generation communications. Interactive virtual-reality displays and robot demonstrations were on show during the launch to tout the capabilities of the latest iteration of mobile internet speed, and new users were excited about the possibilities. 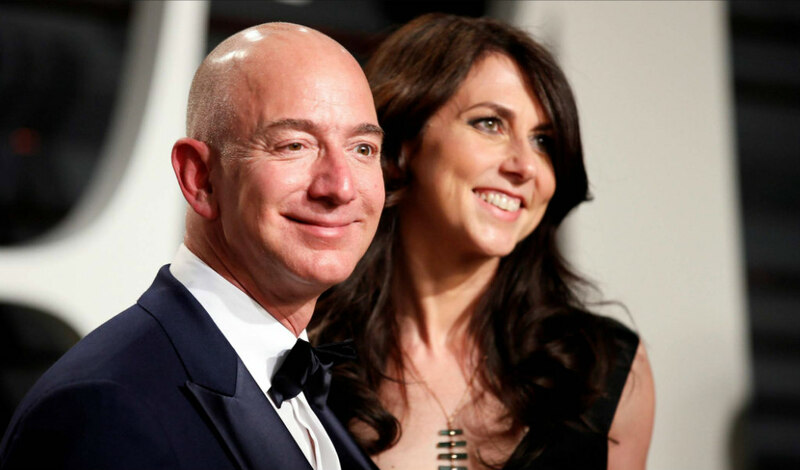 MacKenzie Bezos, wife of world’s richest man Jeff Bezos, is set to be the fourth richest woman in the world after her divorce from the Amazon founder. After receiving a quarter of Bezos’ Amazon shares, she will be worth at least $35 billion. It will ultimately give her a 4% stake of Amazon (AMZN), according to a court filing pending approval of their divorce. 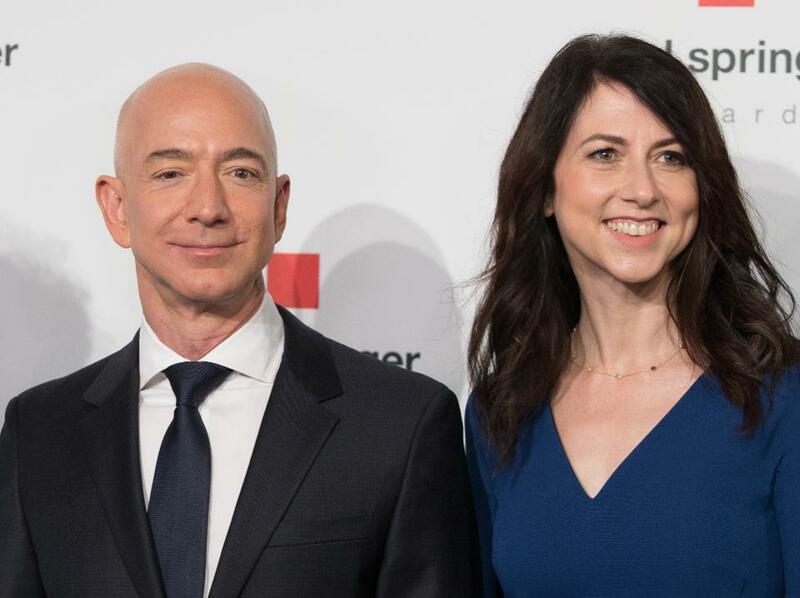 Jeff Bezos, 55, and MacKenzie Bezos, 48, first announced plans to go their separate ways in January, putting an end to a 25-year marriage. They have four children from the union. MacKenzie will be the 23rd richest person in the world and fourth richest woman behind L’Oreal heiress Francoise Bettencourt Meyers with a net worth of $53.7 billion, Alice Walton, Walmart’s founder’s billionaire daughter with a net worth of $44.2 billion and Jacqueline Badger Mars, co-owner of candy empire of the same name with a net worth of $37 billion. UK Prime Minister Theresa May has made a formal request to the European Union to delay Britain’s departure from the EU until June 30. 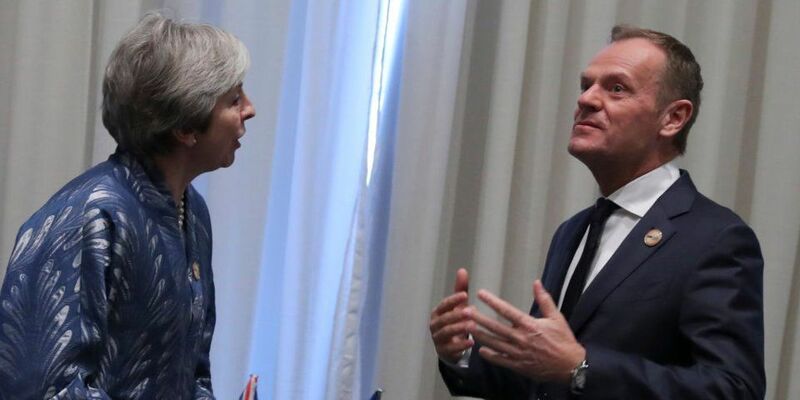 May in a letter to the President of the European Council, Donald Tusk, asked for a postponement of the departure initially slated for April 12. This comes as a result of the failure of the British MPs to decide on a suitable alternative after rejecting the Prime Minister’s withdrawal agreement on three occasions. The Prime Minister has sought a resolution to the deadlock by meeting with the head of the opposition Labour Party, Jeremy Corbyn. But she said in her letter to Tusk that if the talks did not produce a compromise, she would hold a series of vote in the parliament on alternative paths in the hopes that the lawmakers would finally agree on one. The debate on whether to grant Britain a second extension will be a lively one. Britain was originally scheduled to leave on March 29, but European leaders had granted a short extension to give the Parliament more time to approve the withdrawal deal. 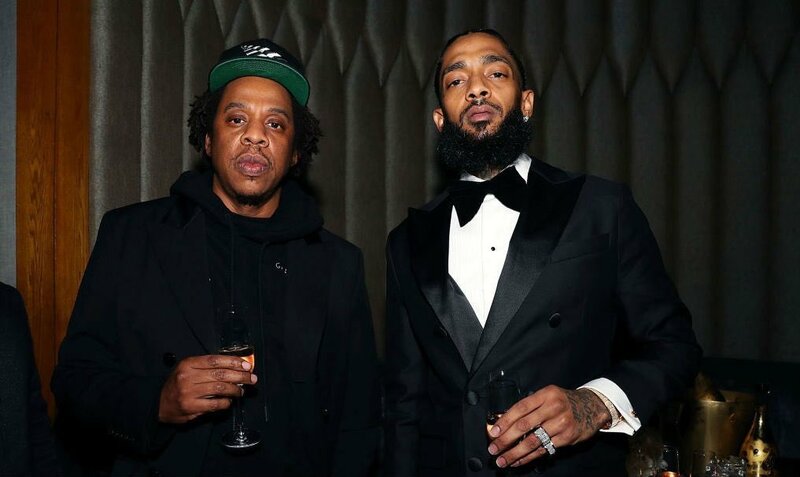 Several music fans around the world sang praises of American rapper Jay-Z when reports surfaced that the billionaire musician had created a $15 million trust fund for late rapper Nipsey Hussle’s kids. Hussle who died earlier this week in Los Angeles after being shot outside his store left behind two children. While tributes and prayers continue to pour in for him, an article claiming Jay-Z had created a trust fund to cater for the late rapper’s kids surfaced and soon went viral. A snapshot of the article’s headline spread like wildfire but was soon proven to be from a random hip-hop blog that was created to sell advertising and spread sensationalist news. Jay-Z and Hussle were friends and business partners. And many people have debunked the article based on the fact that Hussle was a good businessman who did well for himself and his community so it would be illogical to think Jay-Z needed to create a trust fund for the rapper’s kids. There has been no comment from either party concerning the rumour.